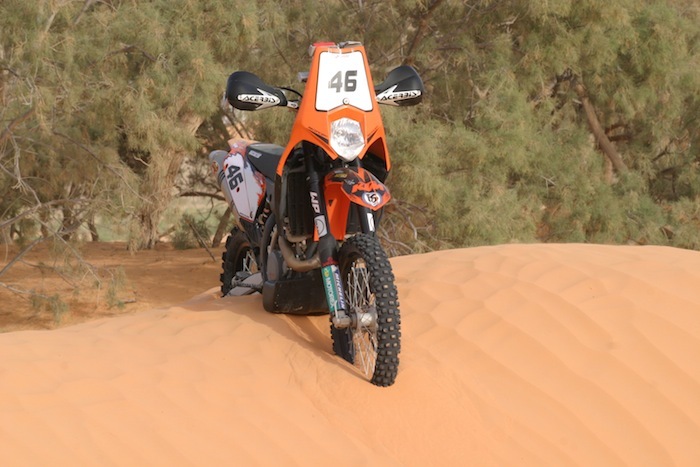 A good preparation for your rally ! 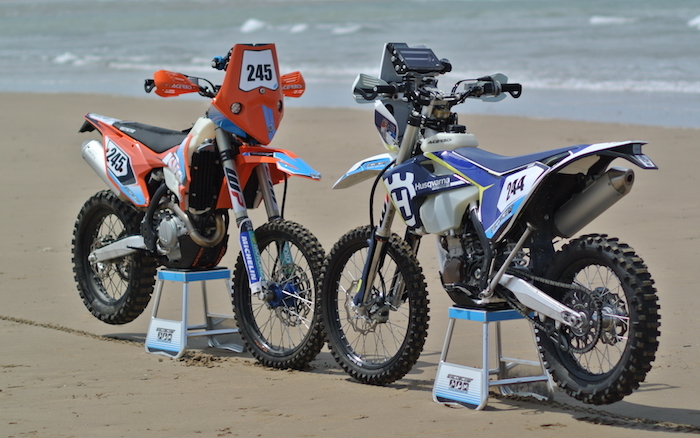 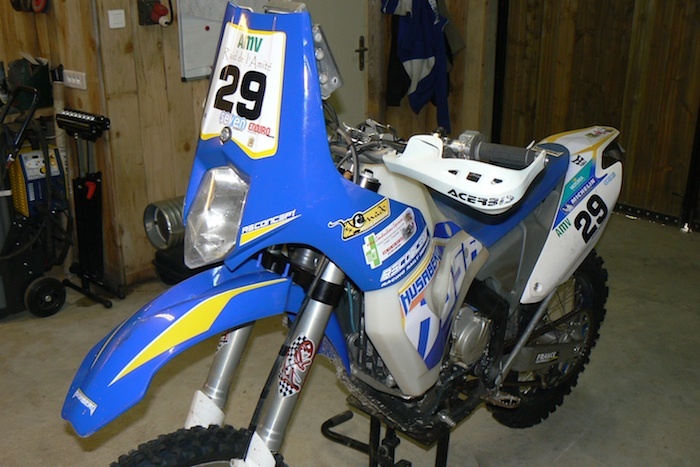 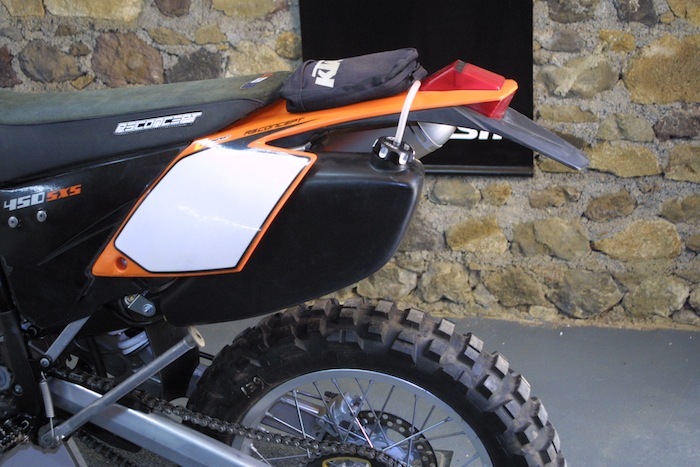 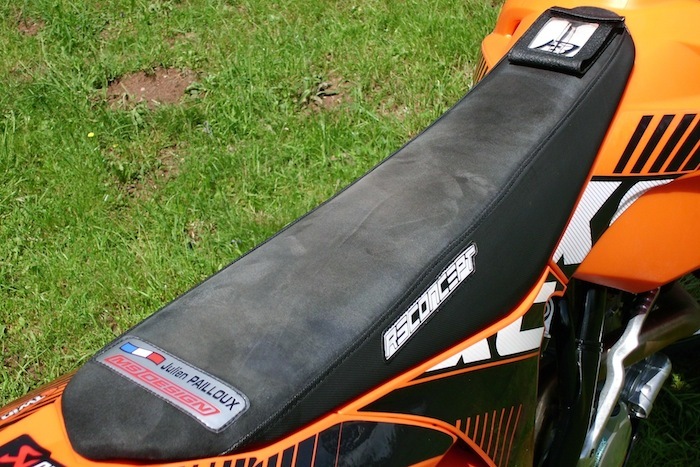 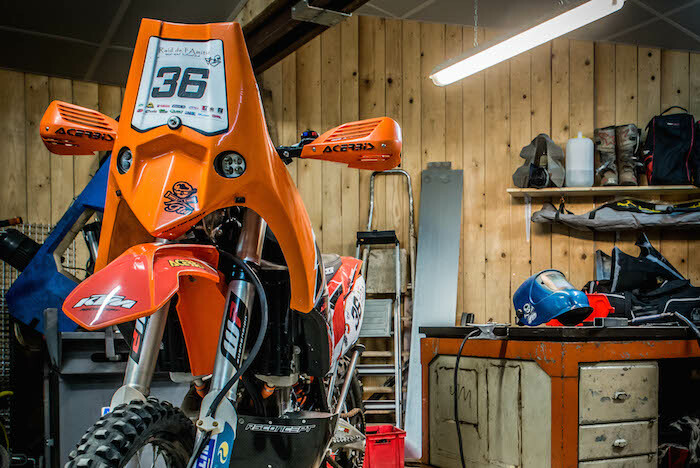 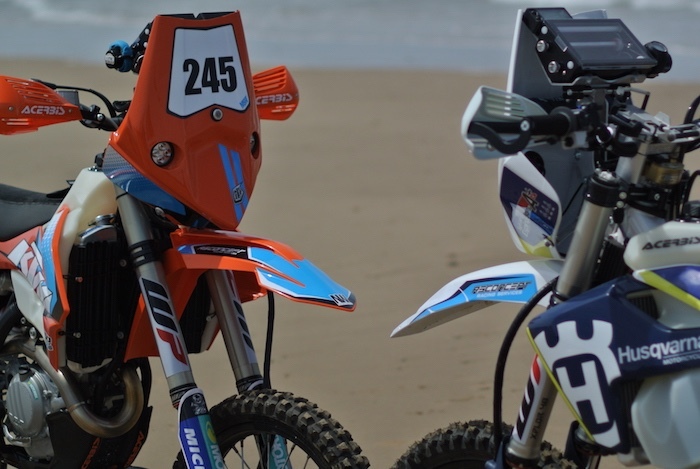 Since 2004, we conceive and make rally kits for enduro KTM, Husqvarna and Husaberg. 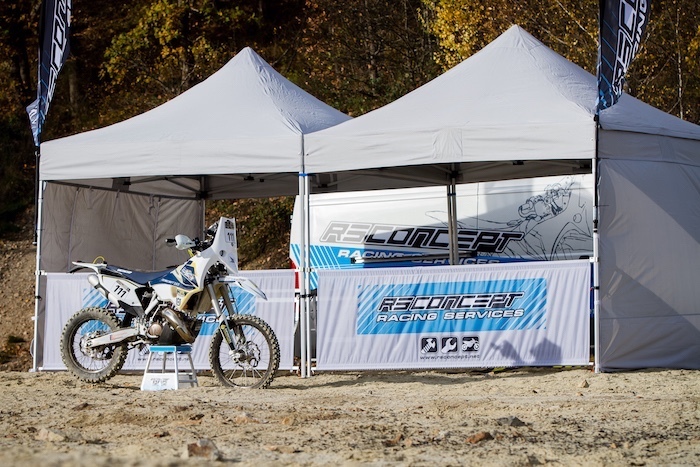 Already tested during many rallies and raids, our RS CONCEPT kits will give you quality and complete reliability. 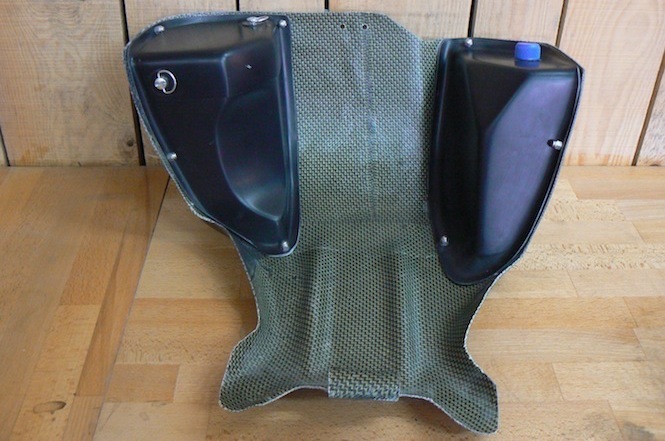 In the design of our kits, we are mainly looking for simplicity. 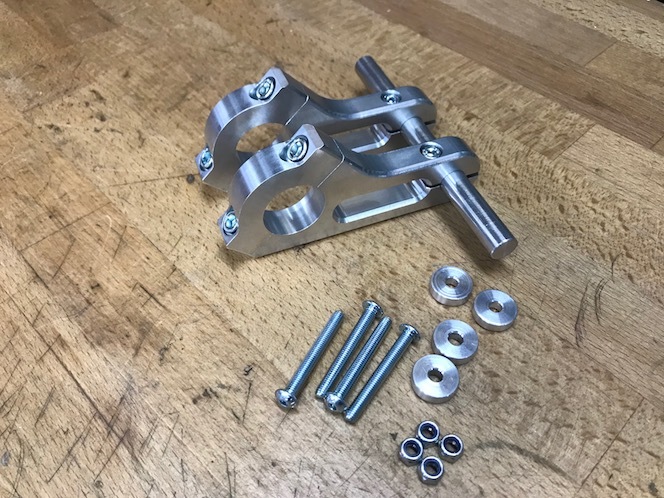 The number of extra parts is limited as we believe that fewer parts lead to fewer breakdowns, fewer additional costs, more reliability and easier maintenance. 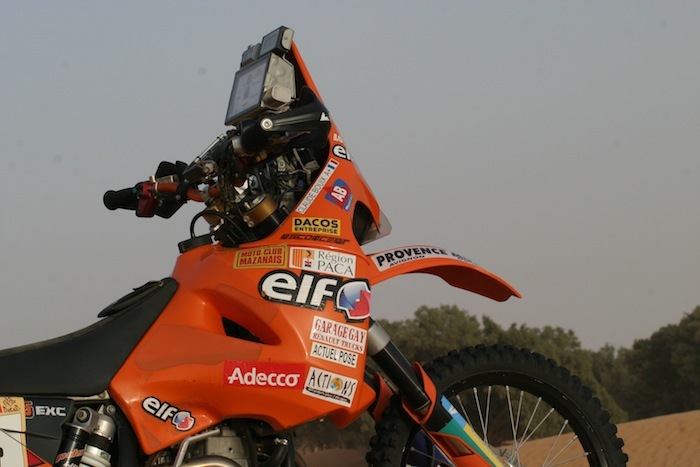 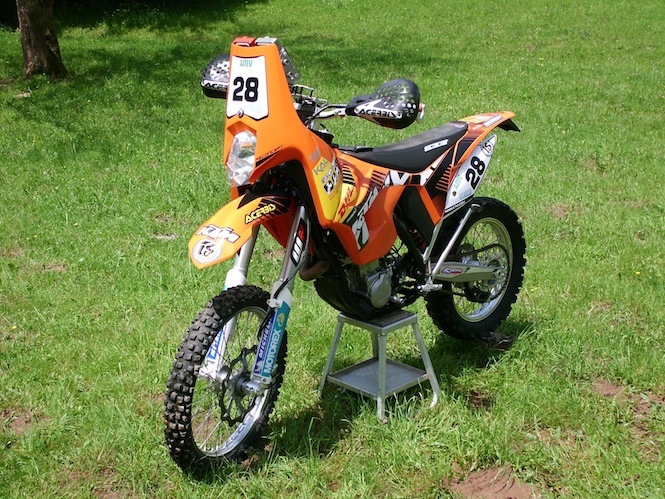 It also makes it easier to turn an enduro motorbike into a competition rally motorbike. 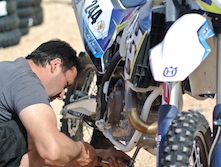 We also offer a full assistance structure to accompany you like a real factory rider. 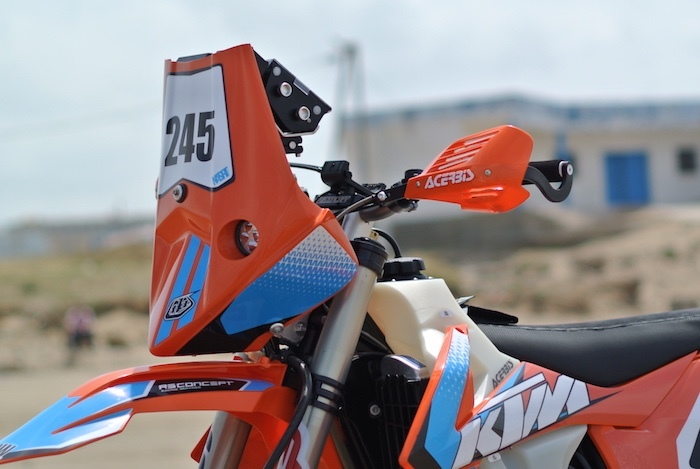 The kit EVO6 KTM is adapted for KTM EXC 4-stroke models 2017 to 2019. 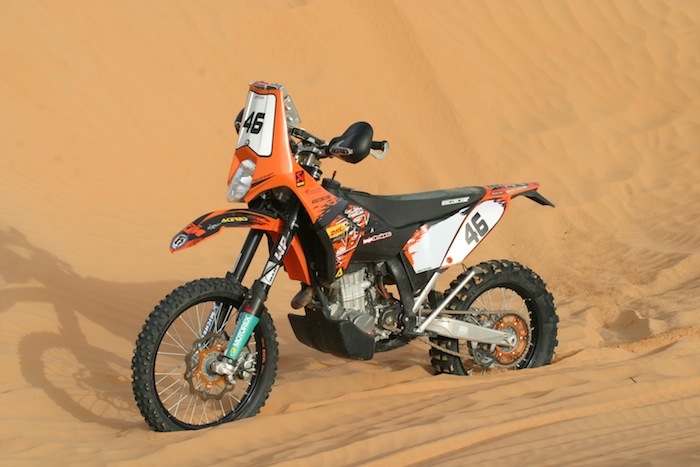 It's ideal if you're looking for an autonomy of about 250 km. 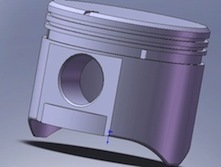 Possibility of ordering the parts separately. 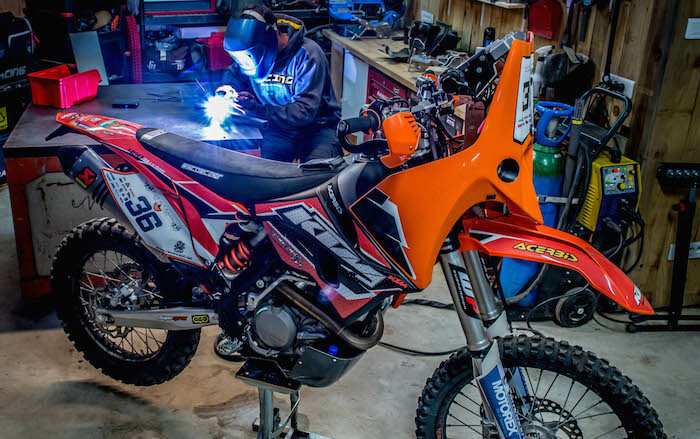 Labour cost for the preparation of a complete bike: Contact us. 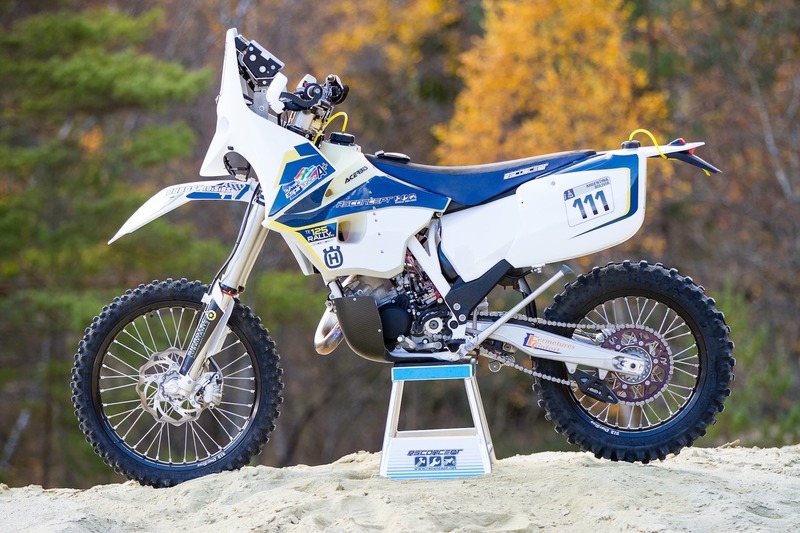 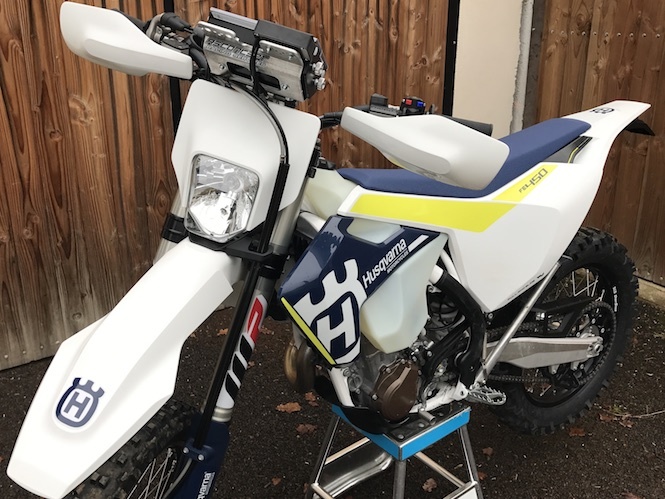 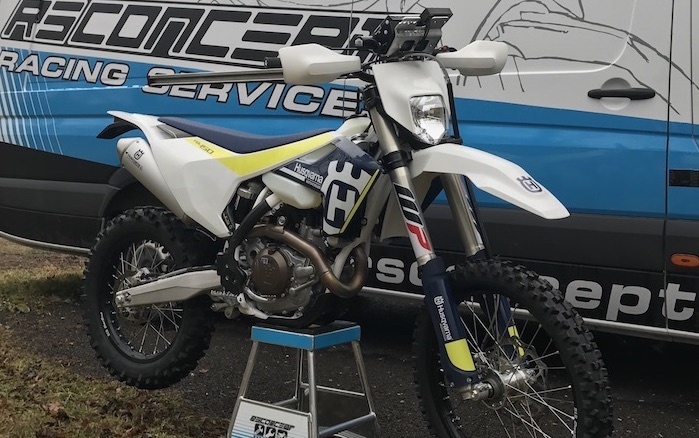 The kit EVO6 HVA is adapted for Husqvarna FE 4-stroke models 2017 to 2019. 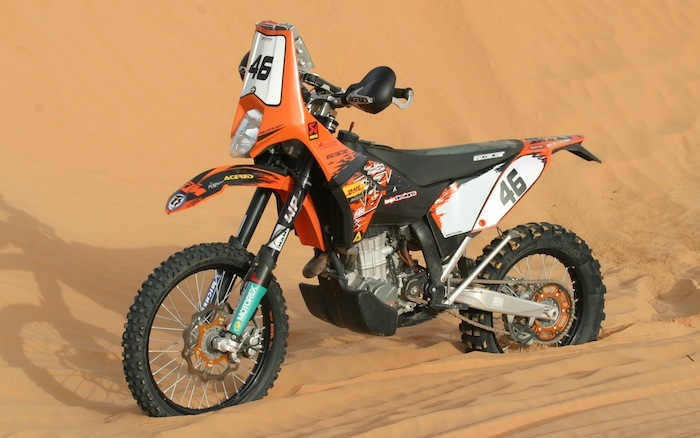 It's ideal if you're looking for an autonomy of about 250 km. 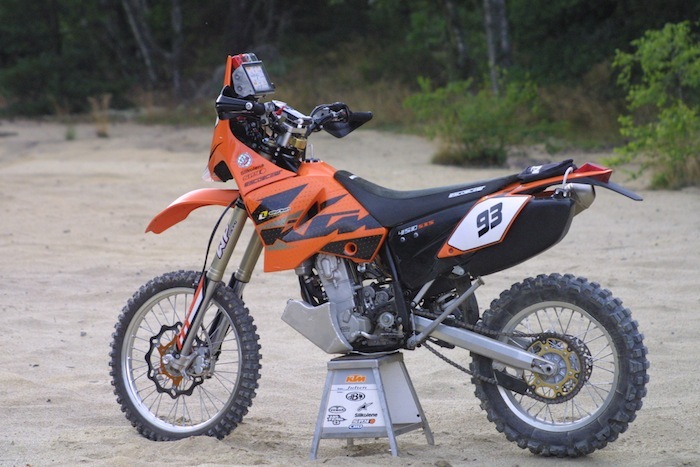 The kit EVO5 is adapted for KTM EXC 4-stroke models 2012 to 2016 and Husqvarna FE 4-stroke models 2014 to 2015. It's ideal if you're looking for an autonomy of about 300 km. 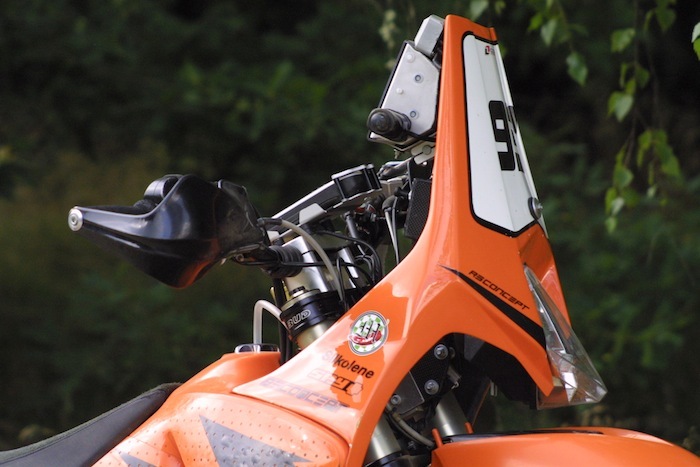 The kit EVO4+ is adapted for KTM EXC 4-stroke models 2012 to 2016 and Husqvarna FE 4-stroke models 2014 to 2015. 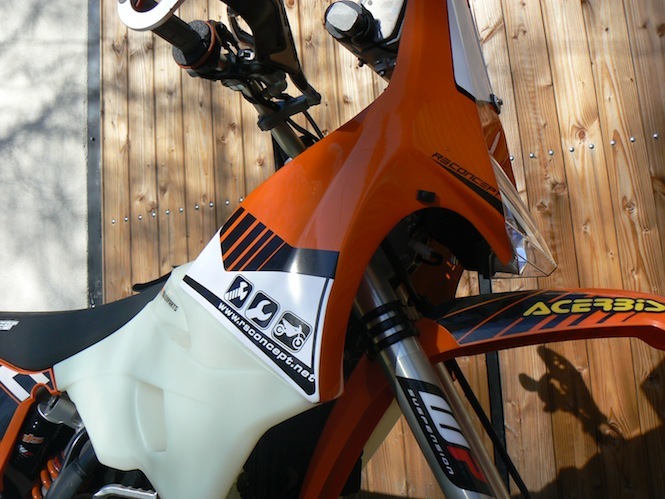 It's ideal if you're looking for an autonomy of about 300 km. 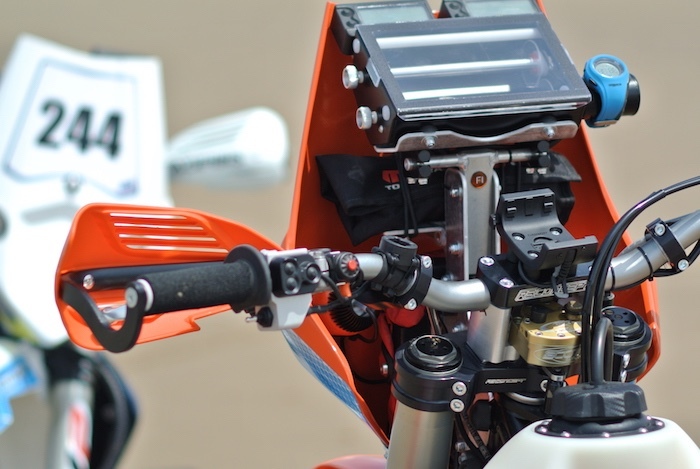 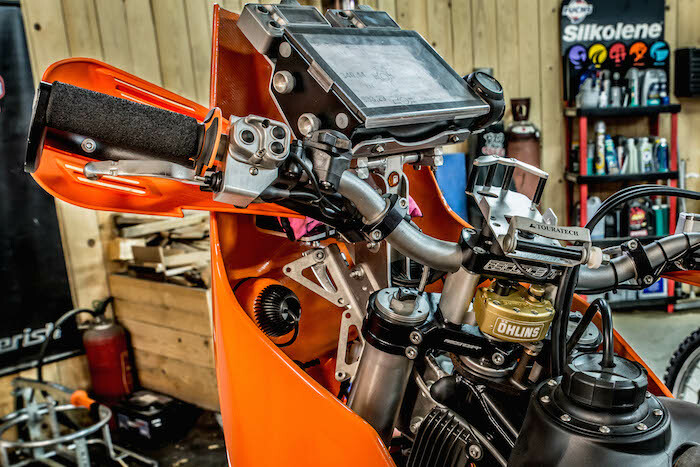 The kit EVO4 is adapted for KTM EXC 4-stroke models 2012 to 2016. 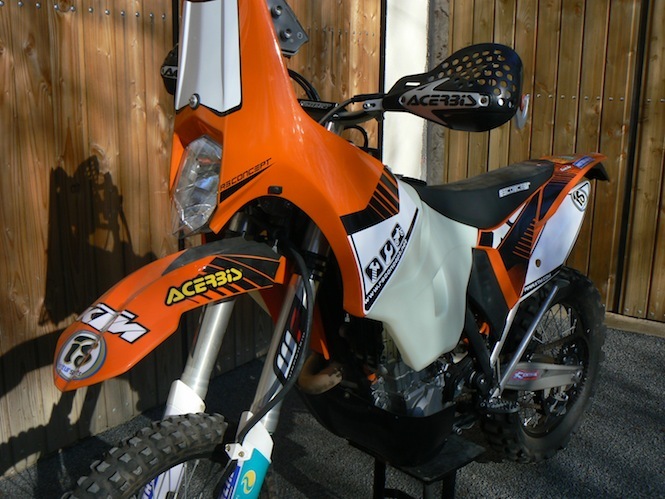 It's ideal if you're looking for an autonomy of about 200 km. 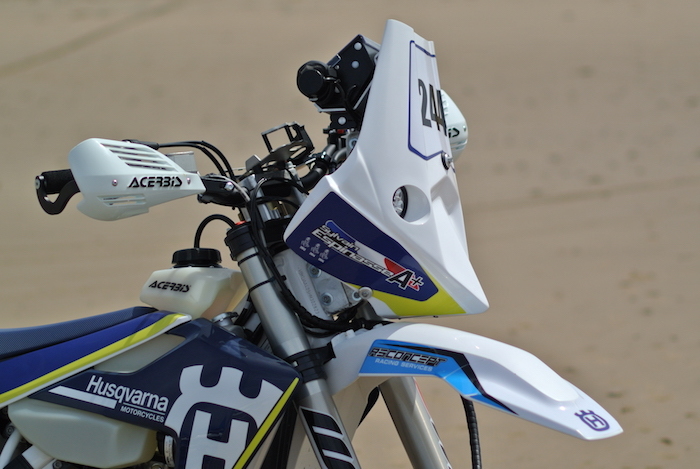 The kit EVOH is adapted for Husaberg FE 4-stroke models 2009 to 2012. 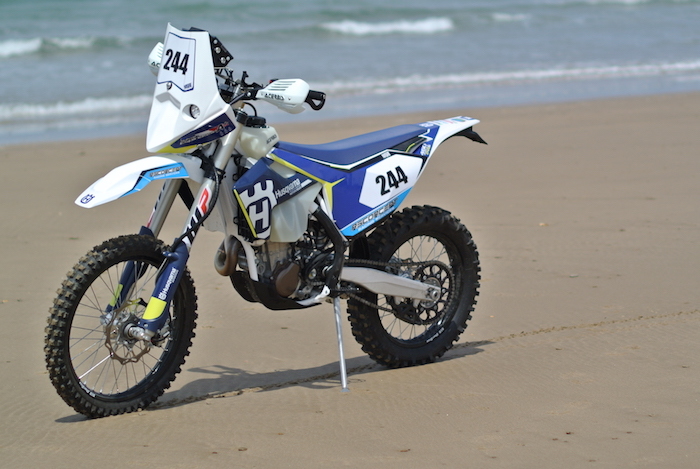 It's ideal if you're looking for an autonomy of about 250 km. 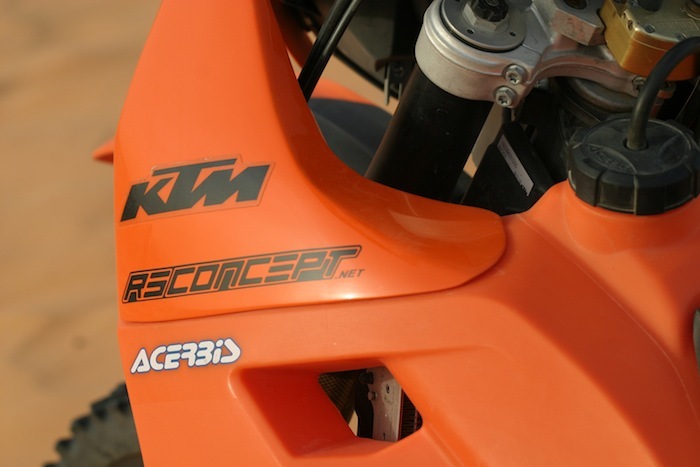 The kit EVO3+ is adapted for KTM EXC 4-stroke models 2008 to 2011. 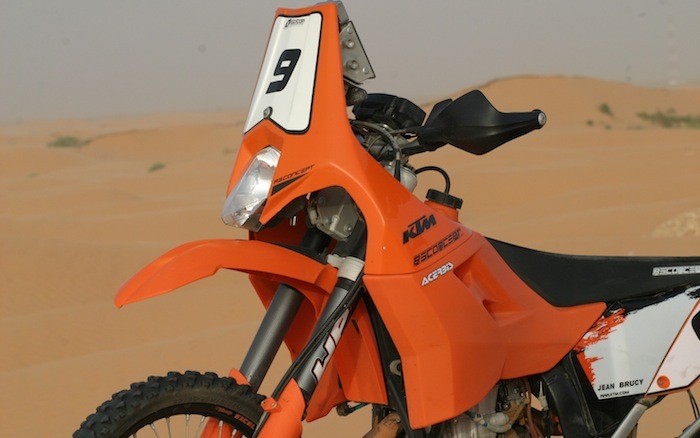 It's ideal if you're looking for an autonomy of about 300 km. 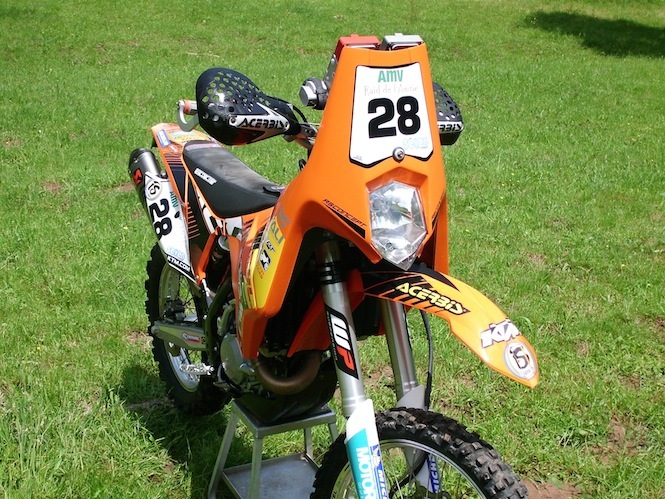 The kit EVO3 is adapted for KTM EXC 4-stroke models 2008 to 2011. 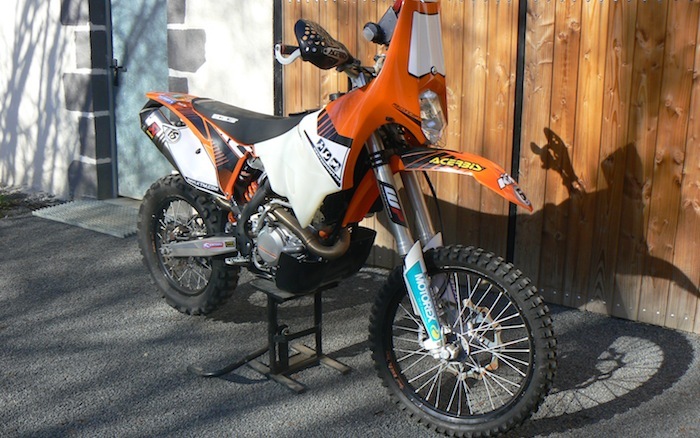 It's ideal if you're looking for an autonomy of about 200 km. 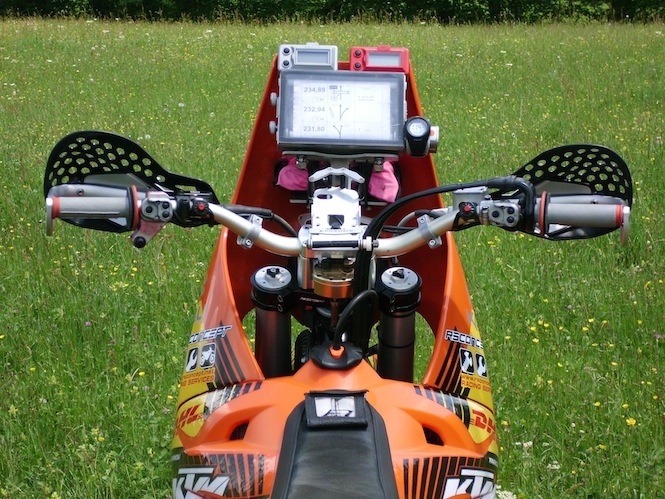 The kit EVO2+ is adapted for KTM EXC 4-stroke models 2003 to 2007. 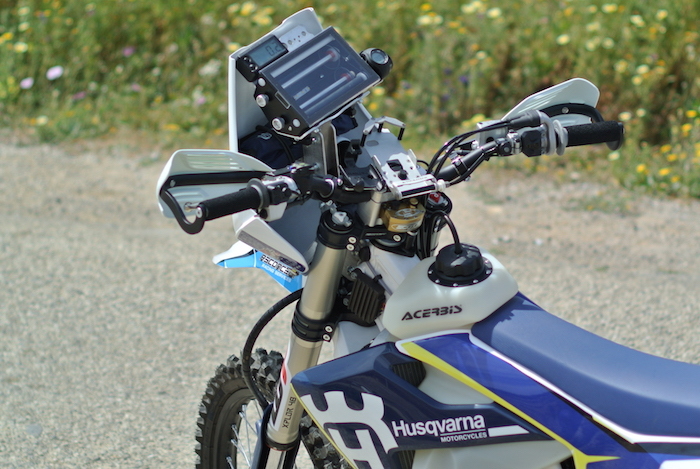 It's ideal if you're looking for an autonomy of about 300 km. 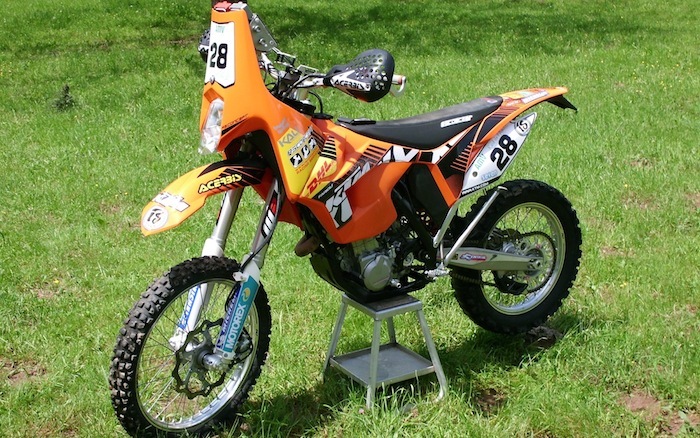 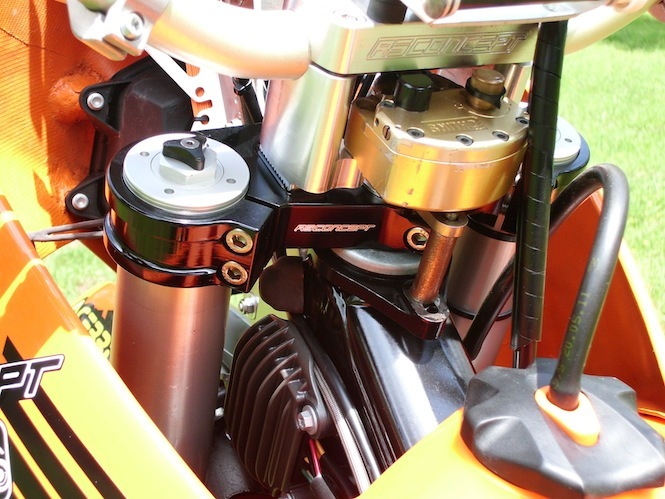 The kit EVO2 is adapted for KTM EXC 4-stroke models 2000 to 2007. 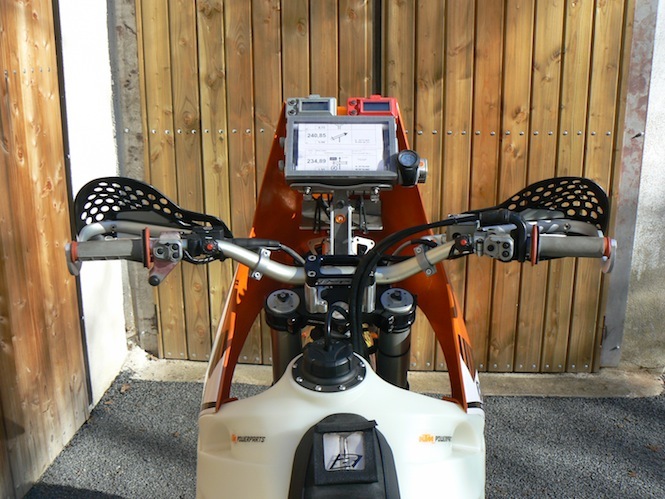 It's ideal if you're looking for an autonomy of about 200 km. 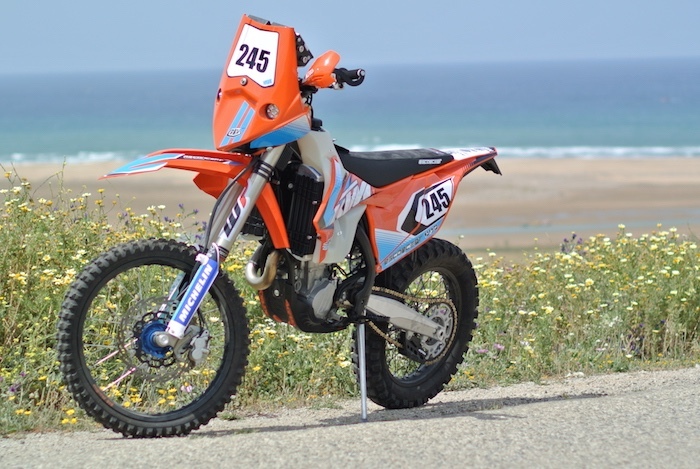 Want to discover rally or navigation at lower cost with your enduro bike? 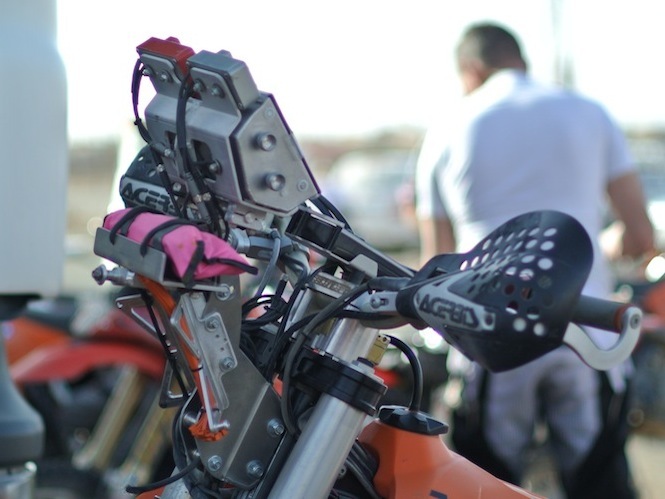 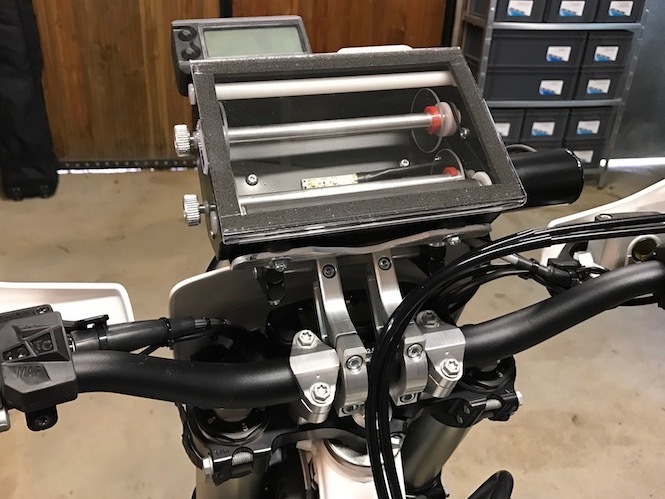 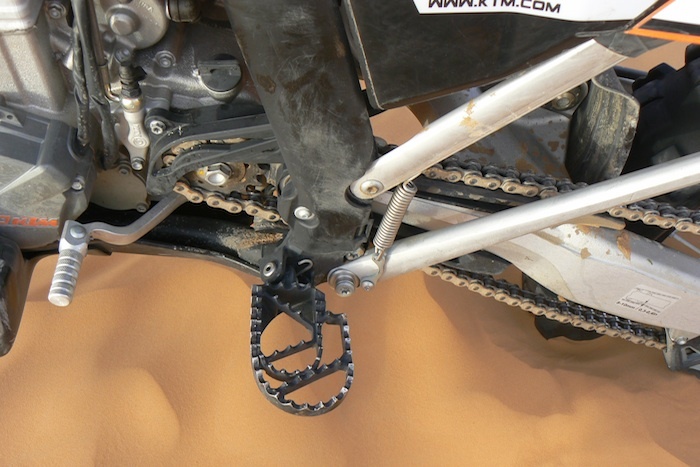 We have developed a universal instrument holder that attaches very easily to the handlebars (diameter 28) of your bike. 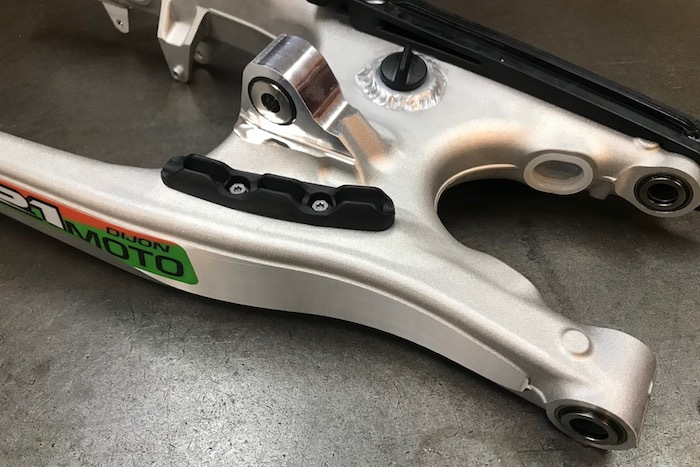 Find all the parts at retail. 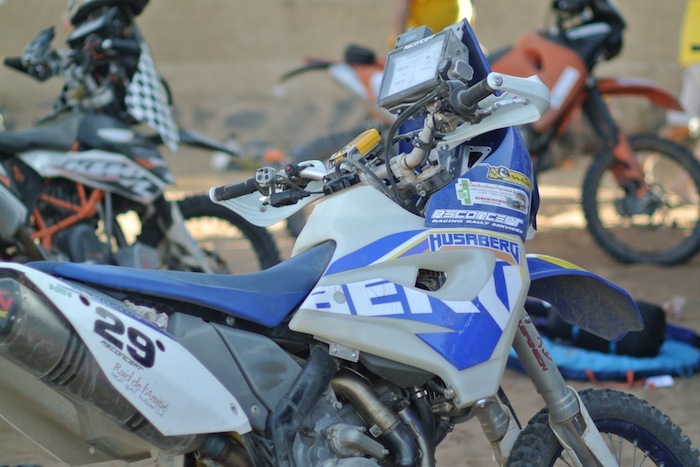 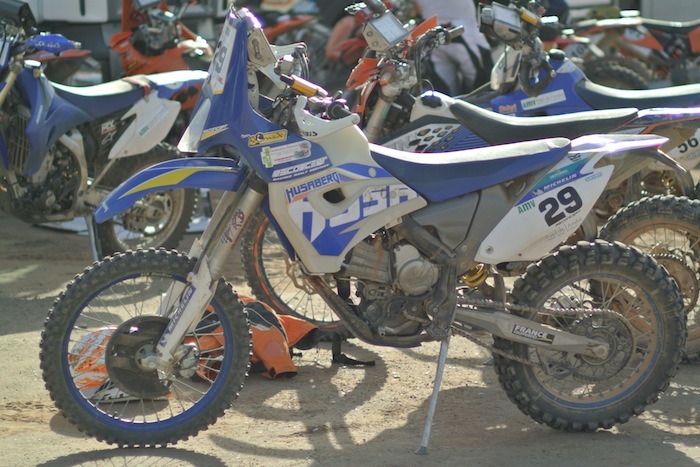 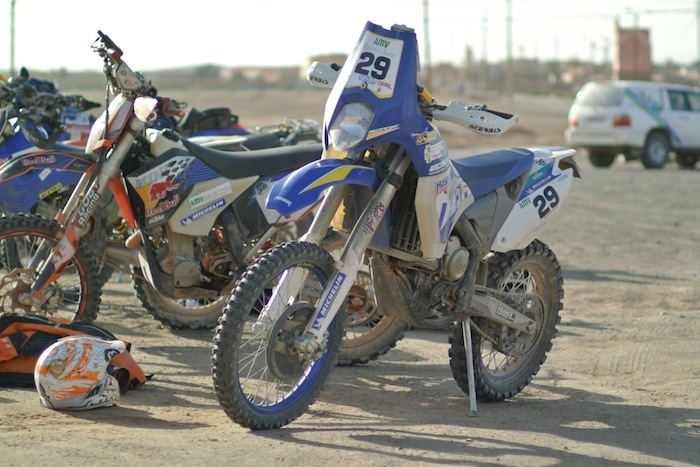 For over 10 years, we have been preparing motorbikes for Rally-Raid and we have been assisting riders with different teams. 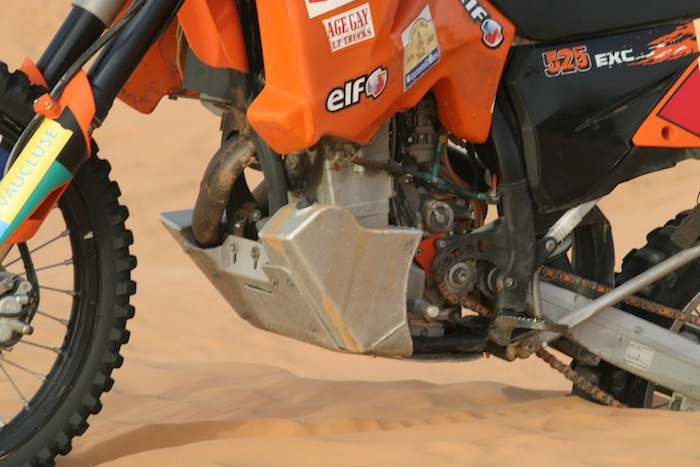 We are now putting all our experience at your service by offering you a complete assistance structure. 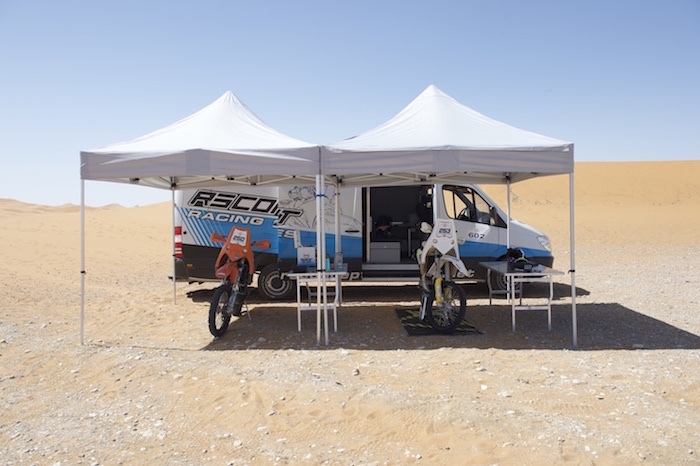 We also have a relaxation area with a fridge and a coffee machine to rest and to ensure you prepare your next day's stage in the best possible conditions. 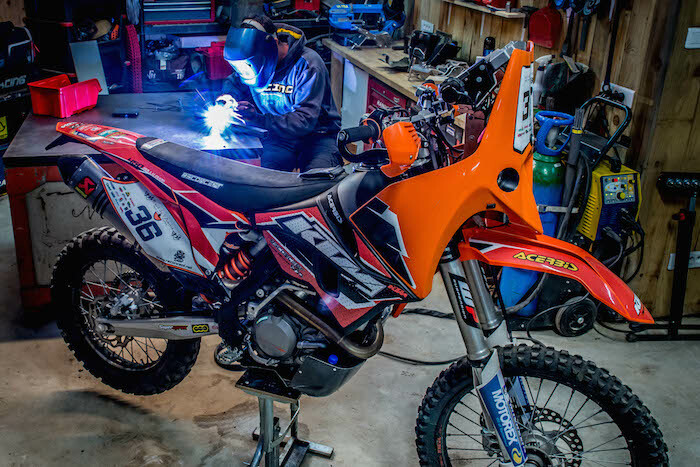 Your only concern will be to ride, we take care of everything else before and during the rally: mechanics, spare parts, motorbike transportation... You will be accompanied like a true factory rider. 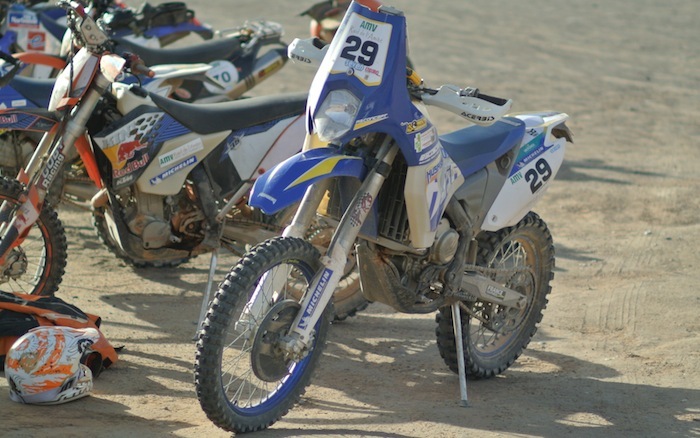 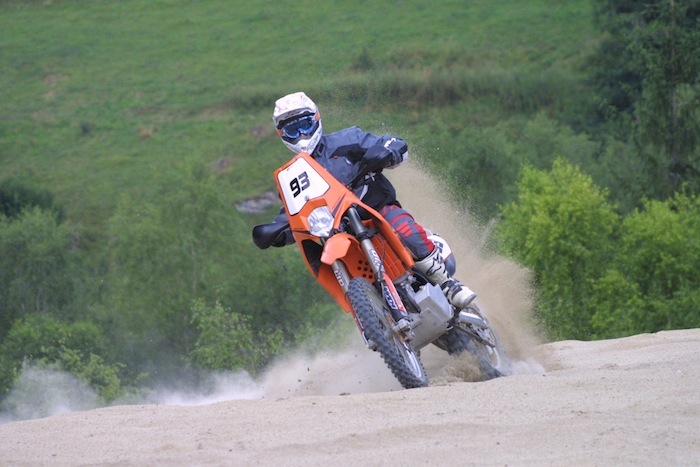 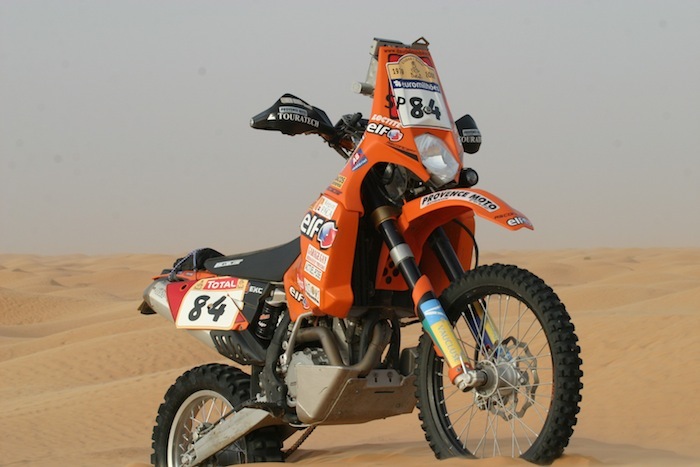 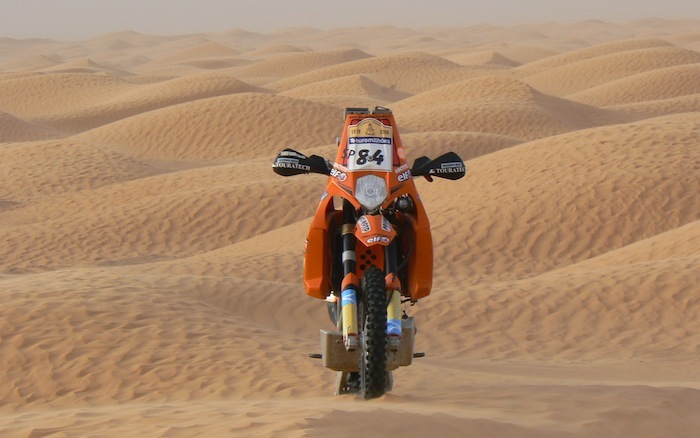 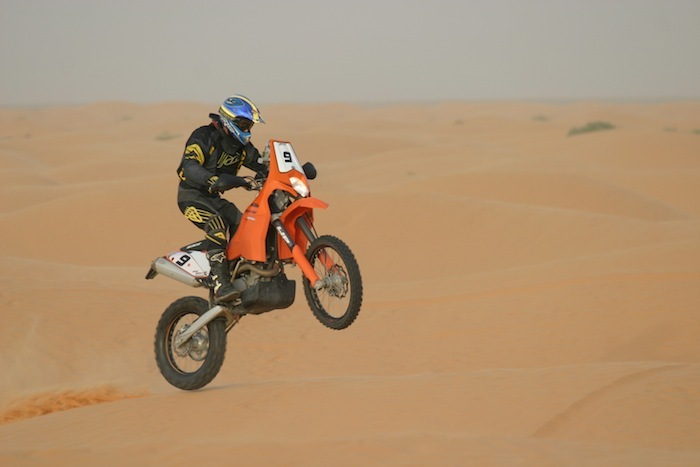 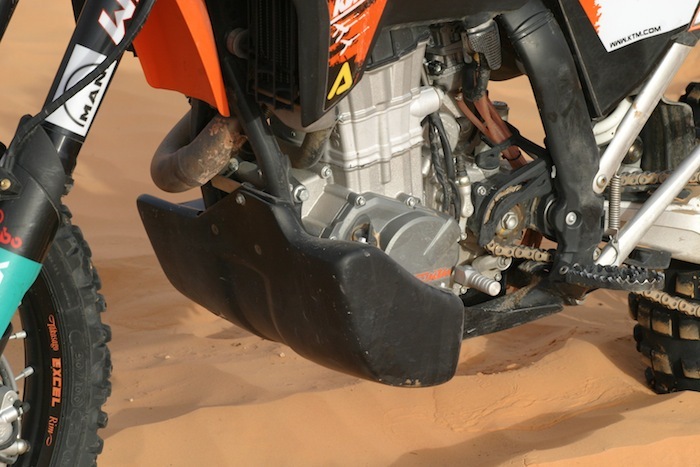 We limit ourselves to a maximum of 3 to 4 riders per rally to guarantee a high quality service. 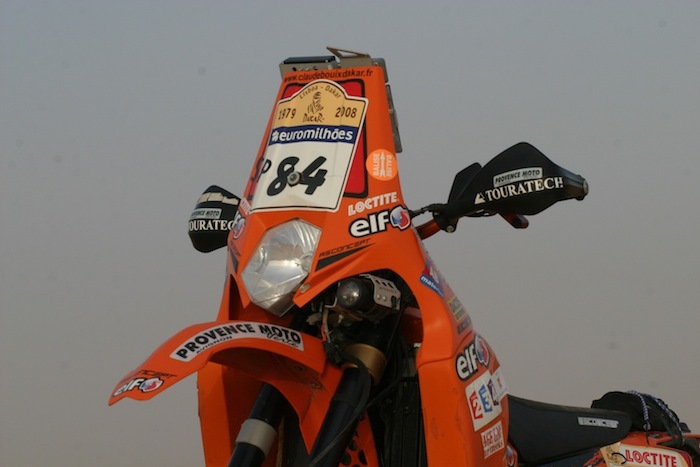 You want to discover the rally and/or you want to be part of a professional team, simply join us! 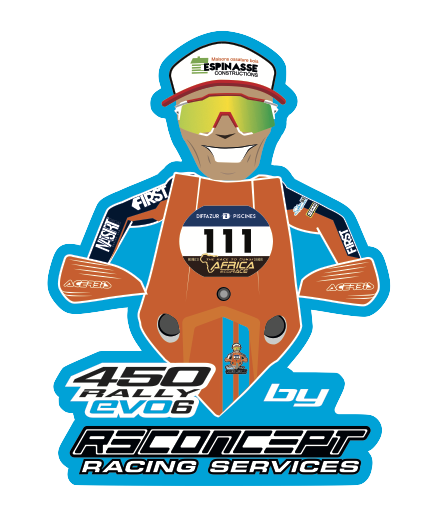 Do not hesitate to contact us regarding your projects: julienpailloux@rsconcept.net. 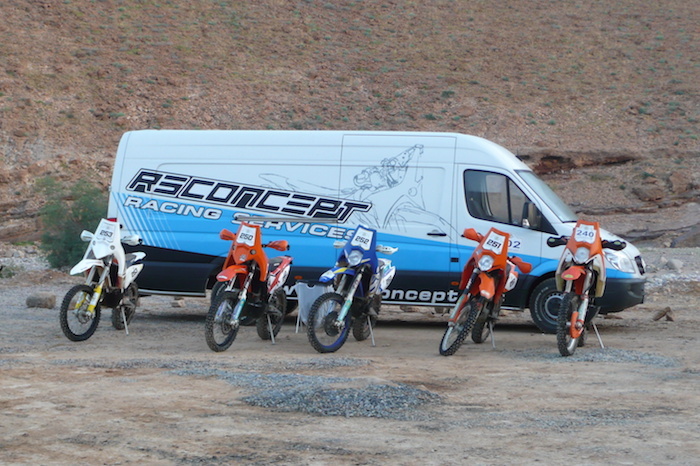 RS CONCEPT is specialized in the preparation of all-terrain motorbikes. 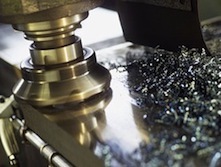 Thanks to our wide ranging equipment and sets of tools (turning, milling and welding machines...), we can custom-make anything. 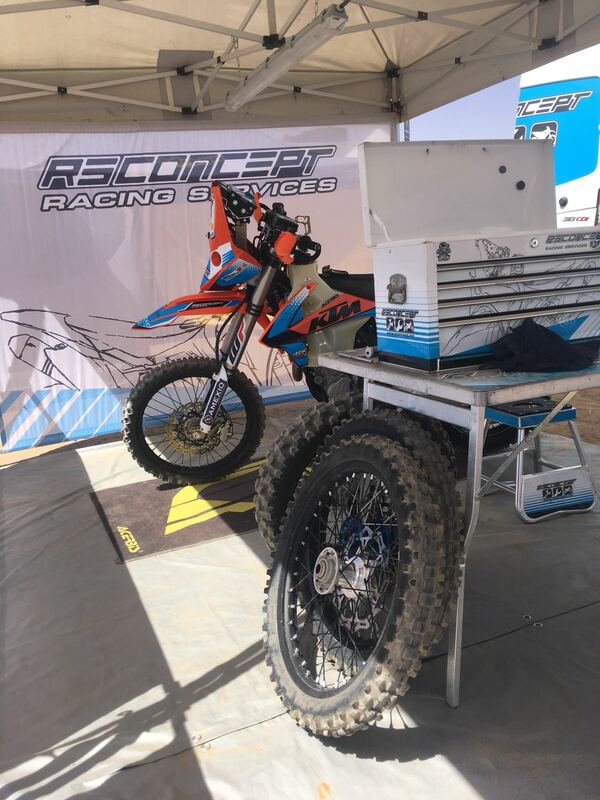 For more information, don’t hesitate to contact us: julienpailloux@rsconcept.net. 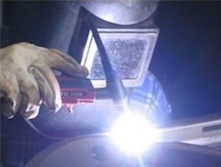 We can carry out the following in our workshops: conception and design, fabrication, aluminium or stainless steel welding, laser cutting, manufacture of Carbon, Kevlar and fiberglass parts. 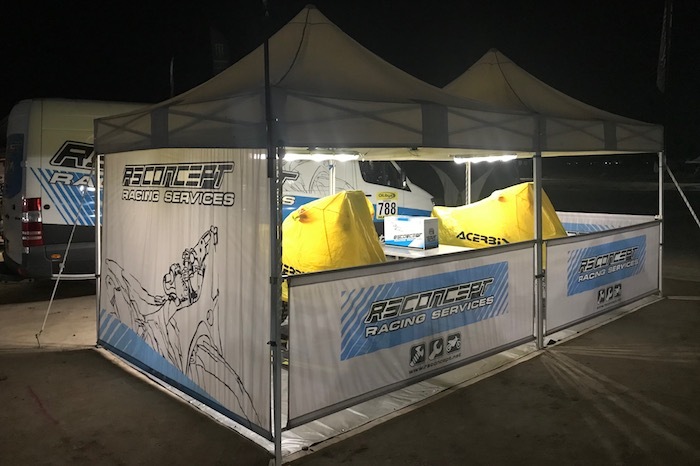 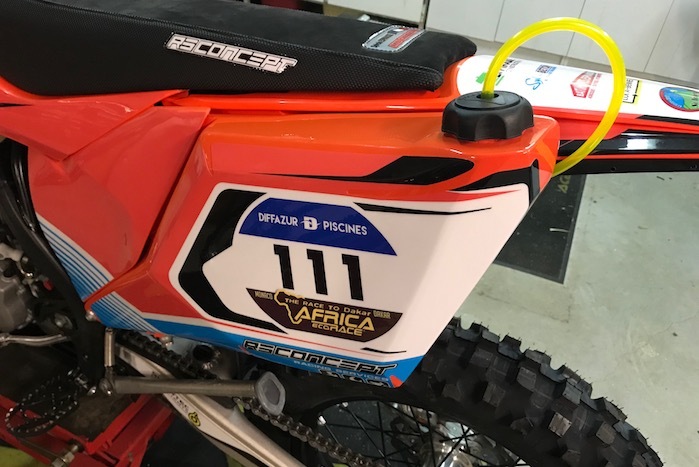 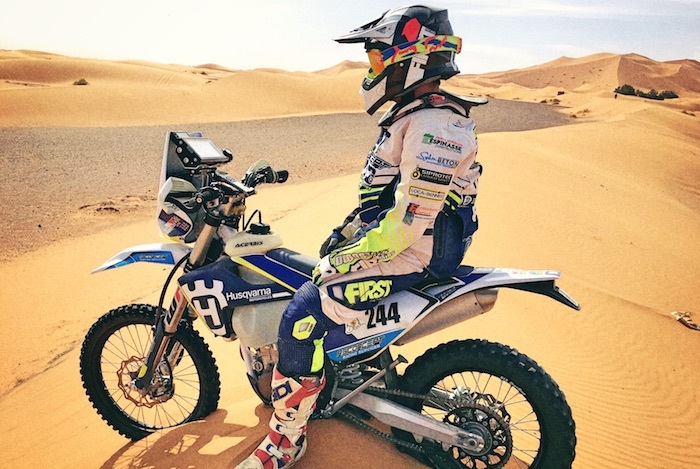 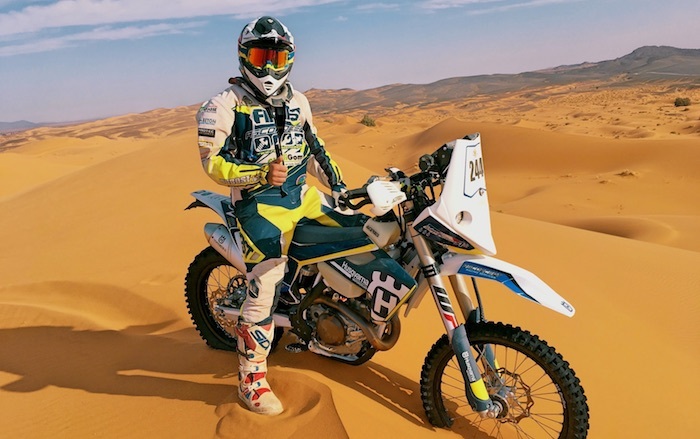 Thanks to our long standing experience, many professional teams have trusted us in enduro and rally-raid (Husaberg France, Sherco, Nomade Racing...). 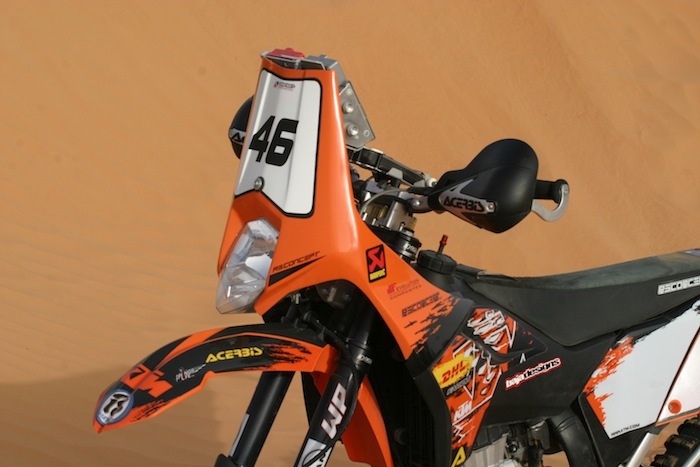 If you are also looking for a service provider for your sport projects or sporting events, don't hesitate to contact us. 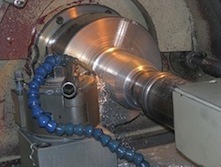 Don't hesitate to contact us by mail or phone for further information. 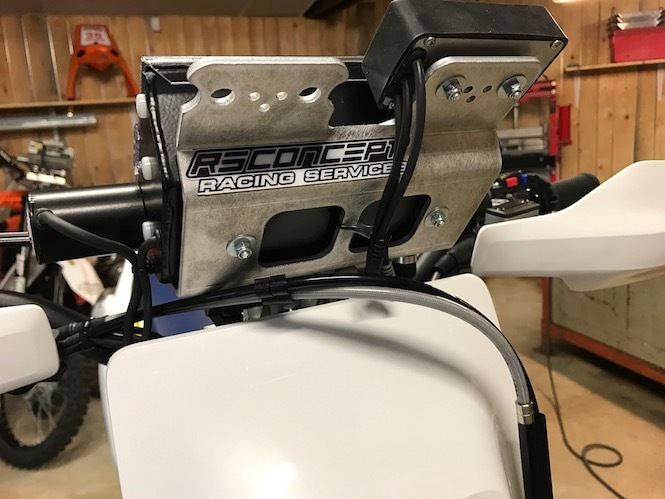 Copyright 2018 RS CONCEPT. 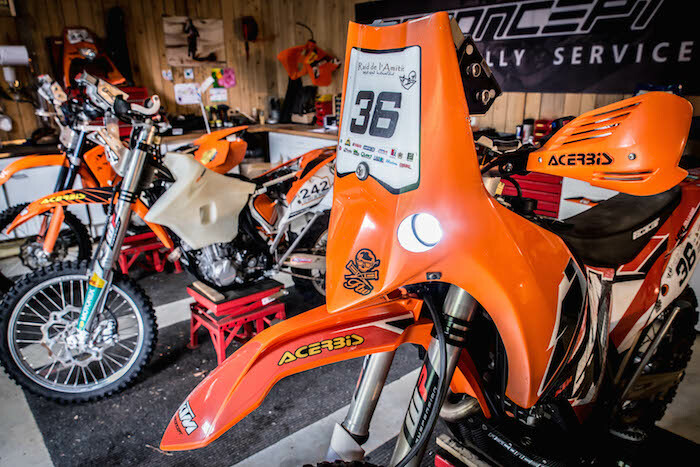 Legale notice.